The annual Canton Fair will coming. 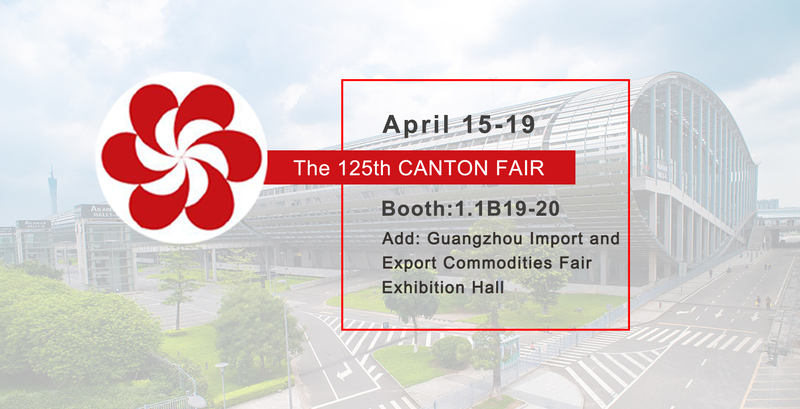 The 125th China Canton Fair will be held in 15-19, April, 2019 in Guangzhou, China. As we all know, This is the most comprehensive and longest history exhibition in China. By last year, Canton Fair's cumulative export turnover is about 135.6 billion US dollars. Leiming laser will attend the exhibition and show two hot sale machines. LM1313M is the machine that can cut metal sheet and pipe. LM200F is the professional laser marking machine. It is suitbale for marking metal and nonmetal. During the exhibition, we support sample cutting service according to customer's requirement. If you are inrerested in our machine, you can fill in your requirements in the following form. 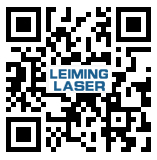 Leiming laser is waiting for you !